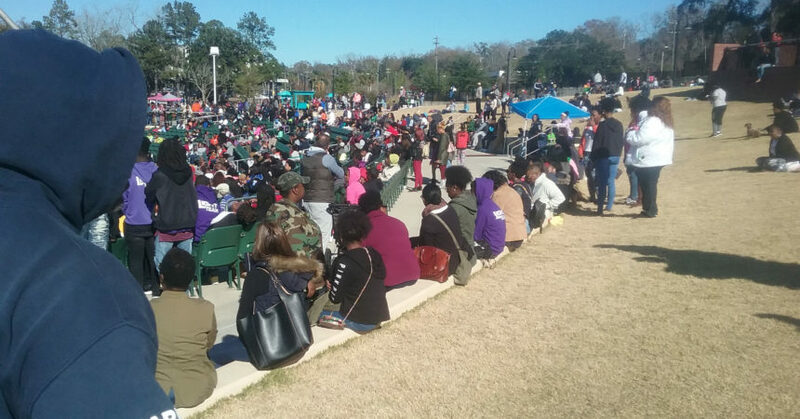 There wasn’t a bad seat in Cascades Park, as spectators lined the banks in front of the stage during Monday’s Martin Luther King birthday celebration. 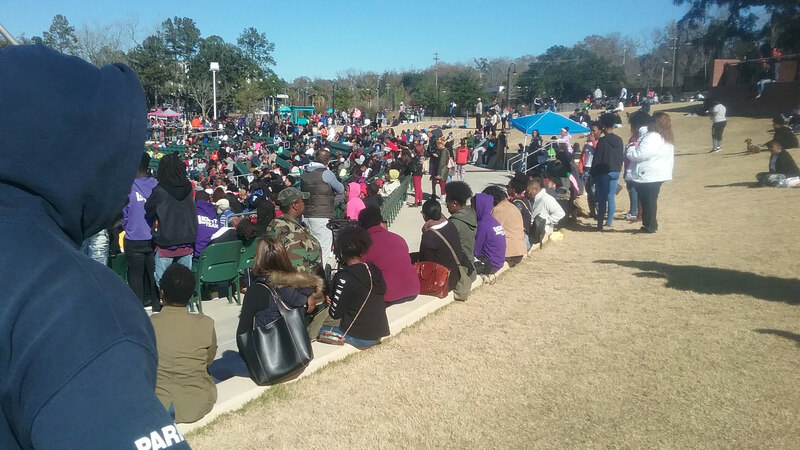 Young people were everywhere in Cascades Park this past Monday. Some strolled in groups and others simply milled around, seemingly enjoying an opportunity to be a part of the celebration that marked Martin Luther King’s birthday. Tallahassee attorney Mutaqee Akbar seemed to be soaking it all in, his six-month-old son, Madu, resting on his father’s shoulders. The scene was enough to inspire a conversation about whether the youths in the park understood the significance of the event. 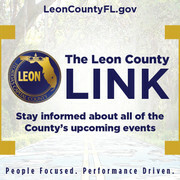 There was a consensus among adults in the audience that they need to know. For Akbar it was the peace of mind knowing that because of King the world is a better place for his son. Teaching Madu about King’s legacy will be part of his upbringing, Akbar said. The sacrifice that King made was too much to do otherwise, Akbar said. Evan Gautier, an 18-year-old freshman at FAMU knows King’s story all too well. But he had to take the initiative himself to find out about the civil rights leader. Gautier expressed concern about how much of King’s legacy will be preserved, pointing to the fact that he learned more about Thomas Jefferson than he did about King while attending school in Houston. Ironically, part of the day’s activities included a youth discussion on civil rights. Preserving King’s history through young people could go a long way, said Judge Barbara Hobbs, who was there circulating a petition to get on the next election ballot. Knowing what King has done for Blacks is so important that should be preserved through educating young people on his work, Hobbs said. “If you know anything about history the people who preserve their history are the ones who survive; like the Israelites,” she said. “They survived because they wrote it down.